Crusading knights, Tudor monarchs, the D-Day landings and more. Travel back in time with some of the world's most notable historians. Meet the unsung heroes of the past and hear their untold stories. Discover what really happened, despite what the history books tell us. While the show's experts rarely rewrite the pages of history, they often read between the lines. 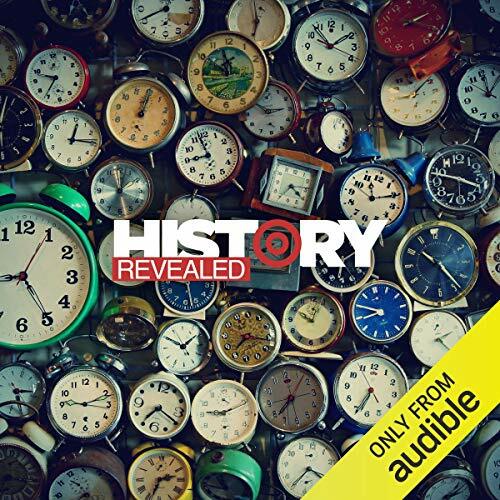 As an Audio Show - free for members - when you add History Revealed to your library, you'll get all 12 episodes. Pretty basic for something called History Revealed. It could be a helpful starting point for someone who hasn't read anything about these subjects before if it wasn't so incredibly Eurocentric. The take on colonizer-indigenous relations is shockingly old fashioned and without nuance or reference to the indigenous people's own history. Not recommended except for the narrator's clear voice and good audio quality.